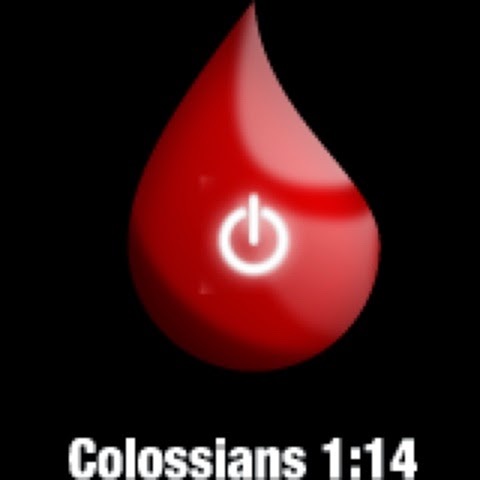 But if we walk in the light, as he is in the light, we have fellowship one with another, and the blood of Jesus Christ his Son cleanseth us from all sin. We somehow as human beings get it mixed up. We feel the shame and guilt of wrong doing. Wrong thoughts. Wrong choices. We fail to remember who our God is. And that Jesus lived and died for us. We need to understand that God forgives. That judgement is not the responsibility of any man. We should ask forgiveness. Ask for Guidence. Ask for intercession. And let it go. God has you. Through the acceptance of Jesus Christ as our savior we are of mercy and grace endure forever. Who Or What Is Your Goliath? Who Can You Rely On In Your Time Of Need?